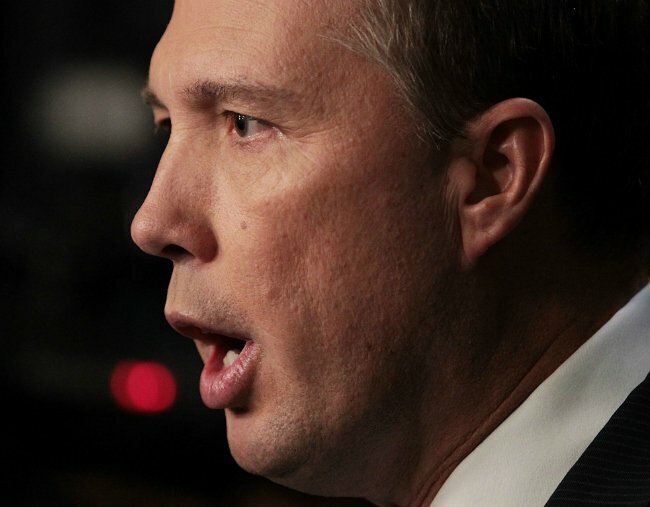 Peter Dutton and the au pairs: What the heck is going on? Au pairs, political donations, Senate inquiries. What is going on with Peter Dutton? You guys, it has been a rough few weeks for PotatoPeter Dutton. The leadership spill didn’t go his way, and now he is in hot water over a series of visa cases involving au pairs. Yeah. Just when you thought it was all getting back to ‘normal’. I’m starting to think that there really is a lots of public interest in knowing about the other 2 Au Pairs. Also, are there more than 3? Or Au Quad? Or Au Quin? I’m confused, what did Dutton do..? As immigration minister in November 2015, Mr Dutton intervened to free 27-year-old French au pair and yoga teacher Alexandra Deuwel from immigration detention at the request of AFL boss Gil McLachlan. Dutton sought a briefing after she arrived in Australia in November 2015 and used his powers to approve her release. 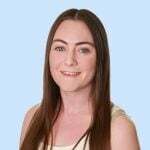 The au pair was planning to work for Adelaide-based farmer Callum MacLachlan, who is Gil McLachlan’s second cousin (the spelling of their last names is different – just in case this wasn’t complicated enough). Border force officers had detained the woman for questioning over concerns she intended to work in the country. Documents obtained by the ABC show Dutton granted the woman a three-month tourist visa, on the condition she did not work. “Having regard to this person’s particular circumstances and personal characteristics, I have decided to use my discretionary powers … as it would be in the public interest to grant this person a visa,” he wrote. Right… so why is Dutton facing so much controversy over this au pair? It’s less to do with the au pair, and more to do with who was lobbying on their behalf… and these lobbyists are reportedly the type to give very generous donations to the Liberal Party. The Home Affairs Minister (yeah, new Prime Minister Scott Morrison gave him his job back) is facing demands to explain why he personally intervened to save a French au pair from deportation by the AFL boss. Federal Labor is also calling on Dutton to explain whether political donations had any influence on his decision to help the young woman into the country. Callum’s father Hugh MacLachlan has donated roughly $150,000 to state and federal branches of the Liberal Party since 1999. Six months after Dutton’s intervention, Hugh MacLachlan donated $50,000 to the party’s South Australian branch. Dutton said the donations had no influence on his decision and flatly denied any wrongdoing. “The minister has intervened in many cases presented by Labor members of parliament and you would have to ask them if they are presenting those cases based on donations to the Labor Party,” a spokeswoman told the ABC. Dutton said immigration ministers receive hundreds of representations about migration matters each year. However, opposition immigration spokesman Shayne Neumann has demanded Dutton appear before a Senate inquiry into the matter. “The issues of whether a Liberal party donor or family members have called on the minister to assist them should be ventilated before a Senate inquiry,” Neumann told the ABC. Well, actually, there is already a Senate inquiry. What’s that for? There’s not just one au pair, guys. In other separate cases, Dutton also prevented the deportation of two other au pairs in 2015. AAP requested and received case details in 2016, but they were heavily blacked out due to privacy provisions. In April, a tribunal ruled the details on these cases must continue to be suppressed. Last week, Labor successfully moved to establish an inquiry into Dutton’s personal interventions in the cases of these two other au pairs. Next week it will investigate two separate decisions by Dutton to overrule his department’s denial of entry to the two young women who arrived at Brisbane’s international airport in 2015. Neumann said Dutton has some serious questions to answer. “Labor expects the new prime minister Scott Morrison to ensure his minister fully cooperates with the Senate inquiry and its efforts to get to the bottom of these matters,” Neumann said.